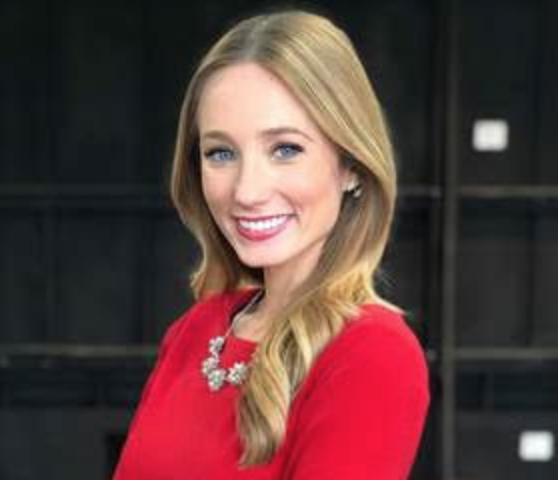 GRAY’s WNDU (South Bend) announced that they have hired Lauren Moss and she will become the station’s new Evening Anchor when Maureen McFadden retires later this spring. Moss comes to WNDU from KWWL in Waterloo, Iowa where she anchored and produced the weekend newscasts. Moss is a Midwesterner, growing up in Orland Park, a suburb of Chicago.